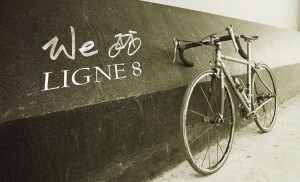 Ligne8.com, the e-shop for commuting city dweller has launched. LIGNE 8 is a new brand for the commuting city dweller, who wants to be able to cycle to and fro, without worrying about the weather, perspiration, style or appearances. Designed with the practicalities of your day (and your pay) in mind, LIGNE 8 created a range of clothing that’s perfect for everything the day holds, from the more sporting activities to the business-as-usual look needed after arriving at your office, gathering – or wherever your daily ride takes you. LIGNE 8 clothes are made to fit well, whether you’re perched over the handlebars, sitting at your desk, or leaning at the bar. It has an eye for detail and a love of premium high-tech fabrics and trims. So you’ll find comfort with bonded and bound seams, anti-chafe linings, extended tails and sleeves, and style in thoughtfully classic tailoring, sports-inspired pocket details and premium soft-to-the touch, stain-resistant fabrics. In fact, it’s products are so dapper that even those who don’t cycle will want to wear them too. 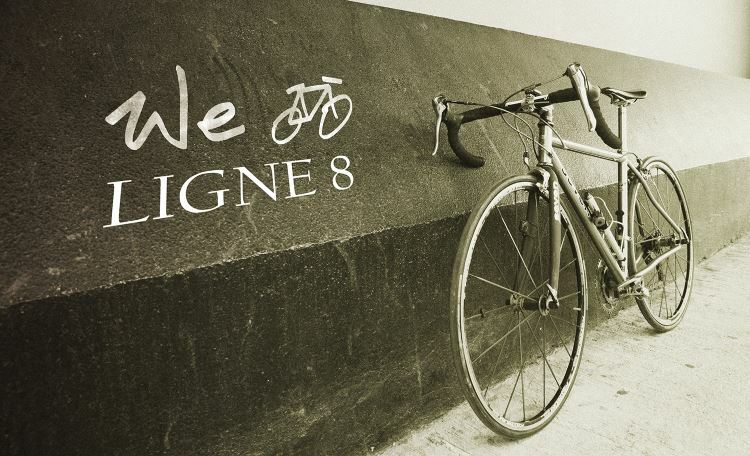 LIGNE 8 was born out of a love of cycling, being active, healthy and efficient. As the sister company ofChampion System, the potential for its ideas is strengthened by our relative expertise in the sports and fashion industries. BCNetcom (www.bcnetcom.com) is the leading e-commerce solution in Hong Kong and a certified Magento Developer.